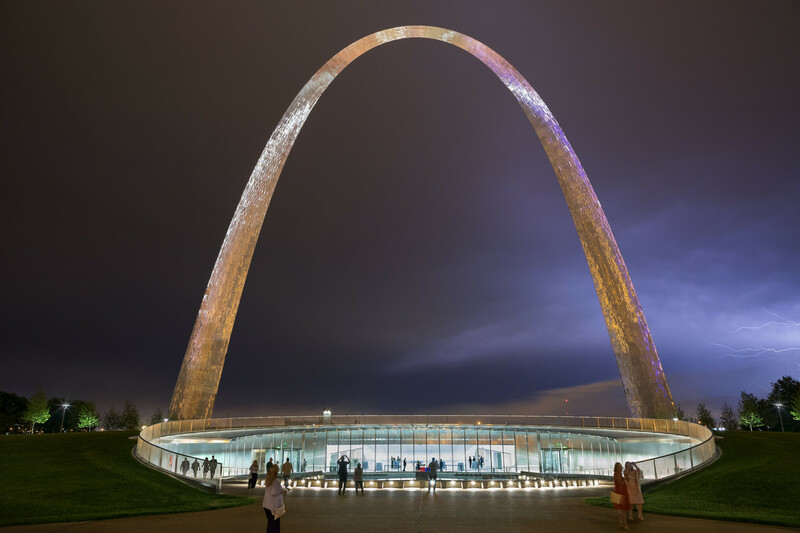 Architects created ambitious spaces with an eye toward the sensory in a series of museums, memorials and public places such as the the Museum at the Gateway Arch, St. Louis seen above. If there are themes connecting the best architecture of 2018, one of them is certainly the eagerness of architects to give shape to complex and varied experiences, the more sensory the better. This is architecture that offers a sequence of events revealed gradually with constantly shifting perspectives, as opposed to classic modernism’s tightly controlled image of architecture as geometric tableau. Developing new medicines isn’t for the faint of heart. On average, it takes about a decade of research — and an expenditure of $2.6 billion — to shepherd an experimental drug from lab to market. And because of concerns over safety and effectiveness, only about 5 percent of experimental drugs make it to market at all. 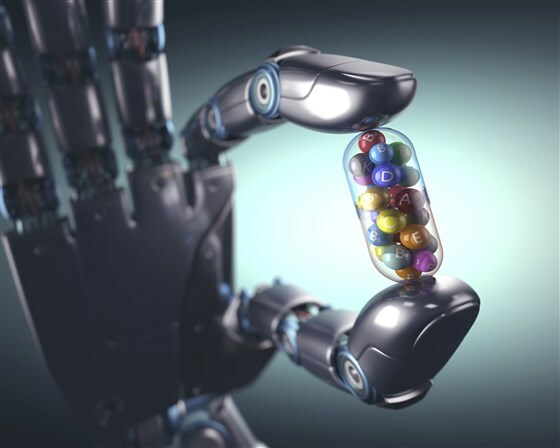 But drug makers and tech companies are investing billions of dollars in artificial intelligence with the hope that AI will make the drug discovery process faster and cheaper. Since the dawn of commercial aviation in the 1920s, the popularity of air travel has grown at an insatiable rate. Today, more 3.5 billion passengers travel by plane each year - equivalent to half of our planet’s population. With technology, design and enhanced fuel efficiency now allowing commercial aircraft to fly faster and cheaper than at any point before, the ever-increasing demand for air travel shows little sign of relenting. While SUVs and pickup trucks were the stars of the show at this year's American Auto Show in Detroit, it's a different story across the pond. Instead of big and bulky, the cars at the Geneva Motor Show generally fall into one of two categories; either small and electric, or ridiculously fast and eye-wateringly expensive. 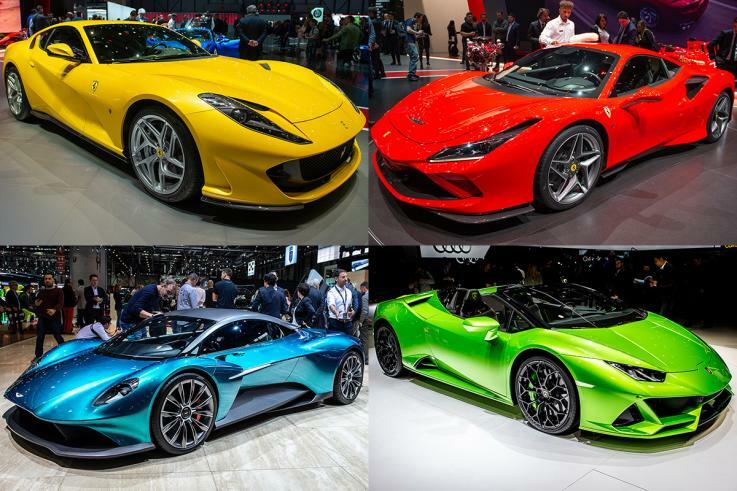 The Swiss show is traditionally a showcase for high-end performance cars with prices that start in the hundreds of thousands of dollars and soar into the millions. The original Statue of Liberty torch — 3,600 pounds of copper and glass, and 16 feet tall — is being moved to the other side of Liberty Island. It took two years of worry and strategizing, but the day of truth is about to arrive for Doug Phelps. 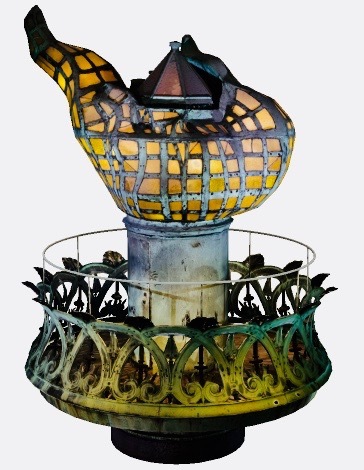 As part of a $100 million upgrade, the construction crew is moving the original Statue of Liberty torch from its resting place inside the statue’s pedestal, where it’s been on display since it was replaced in 1986, and relocating it to a new museum in Liberty Island.